A special thank you to Mary Ann who just ordered our Etsy Mini Promotion service for her Etsy shop, Vinyl Wall Quotes. 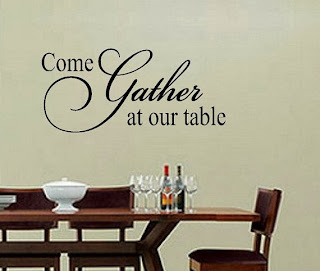 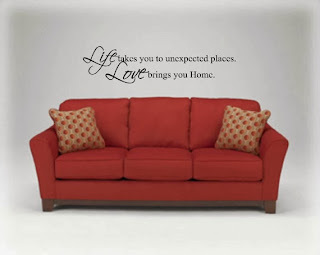 Vinyl Wall Quotes offers beautiful vinyl wall decal quotes for every room in your home, apartment, classroom or office. 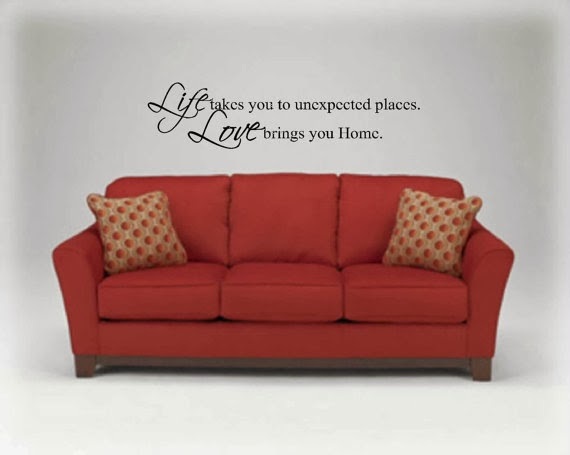 What a great way to spruce up your walls! Thanks to Holly for ordering our website promotion services for her brand new shop, Blue Hands Boutique. 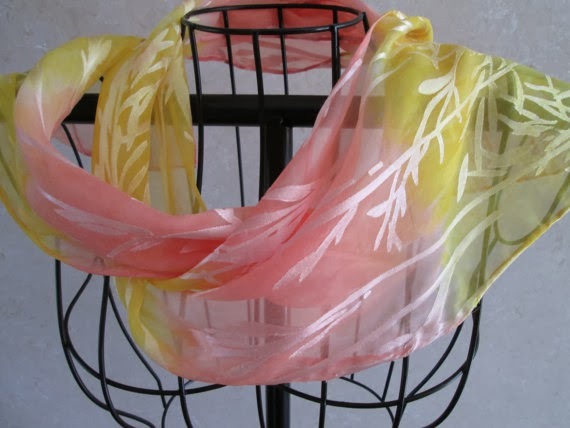 Holly offers handmade fashions for the entire family, including bath and body gift baskets, handcrafted jewelry, hand-dyed silk scarves, Batik fashions, cotton shawls, plus mixed media art and paintings. 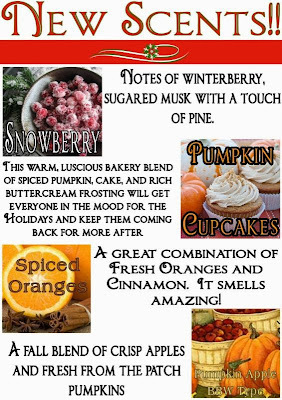 Drop by her shop today and say hello! 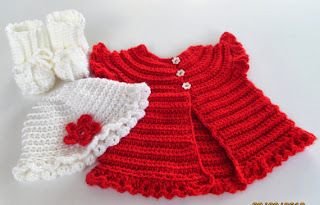 Thanks to Anna for ordering our Etsy Mini Promotion service for her Etsy Shop, RenaixCrochet. 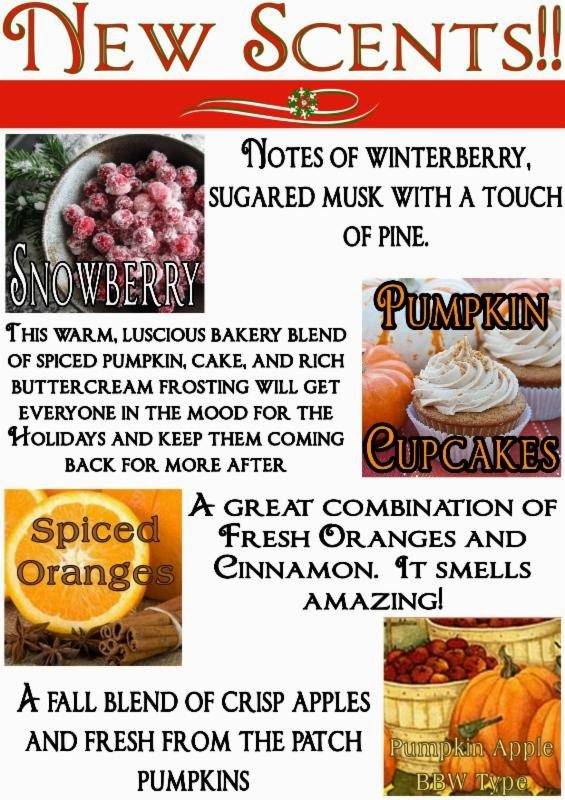 Backroad Hobbies sells highly scented soy candles,scented wax tart melts,primitive tart melts and room spray. 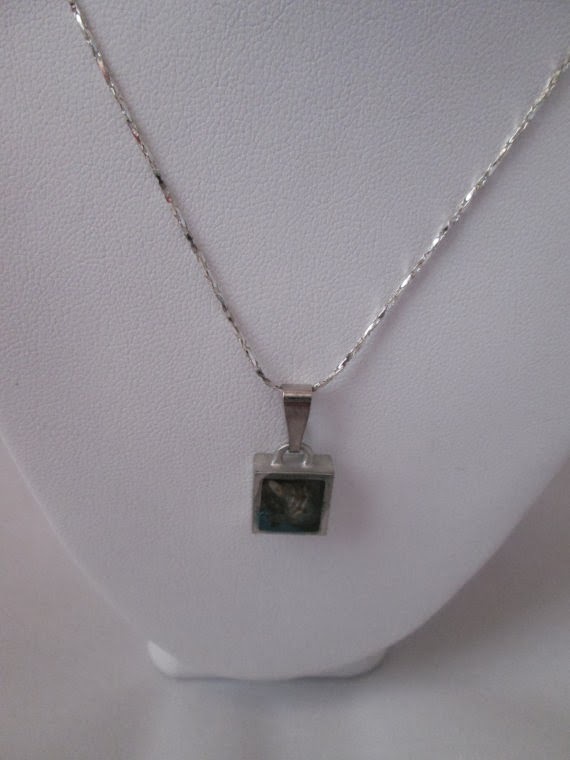 Offering wholesale buying and free shipping is available! 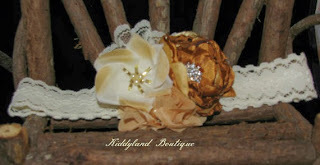 New ... We now offer Etsy Shop advertising and promotion services! 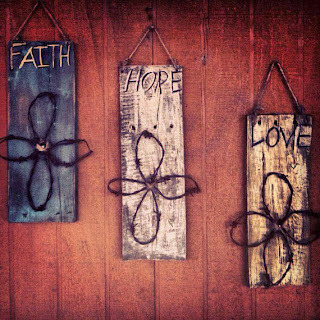 Country Blessings by Design is a small family owned Christian business specializing in country and primitive home décor! 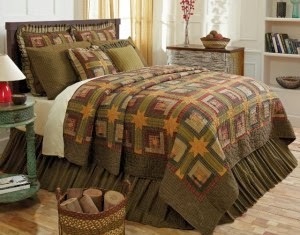 We offer quilts and bedding, curtains, primitive lighting, and accessories designed to give your home that warm country feeling! We are adding new items all the time!! Paper Tole Supply Center ~ Everything for Paper Tole! 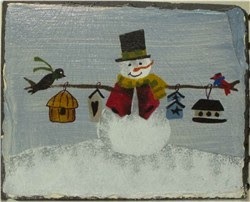 Kits, prints, tools, supplies, shadow box frames, books and DVDs! Learn to make beautiful gifts for people you love! Easy to follow and learn DVDs! Craft Molds by Olde World Stone & Tile ~ DIY molds to save 90% off retail. 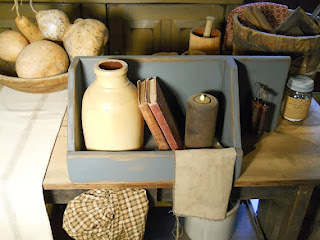 Make your own concrete stone, veneer, tile, bricks, pavers, and stepping stones for pennies each with our molds. 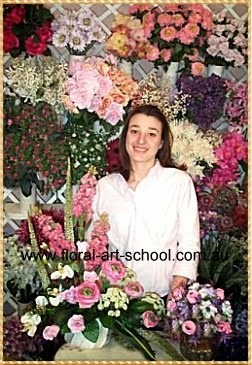 Free dedicated Instructions website and ongoing support provided. 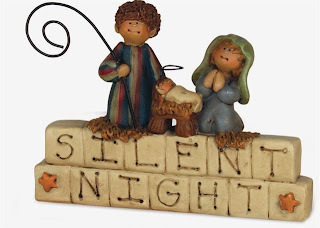 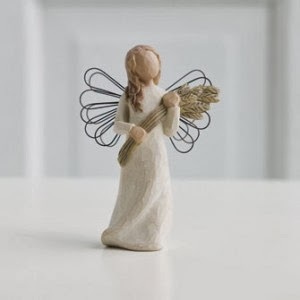 Nannie & B Crafts ~ Primitive Decor, Teacher Gifts, & More. Offering primitive decor, plates & signs, teacher gifts & Christmas ornaments, as well as fall, Christmas and Americana. 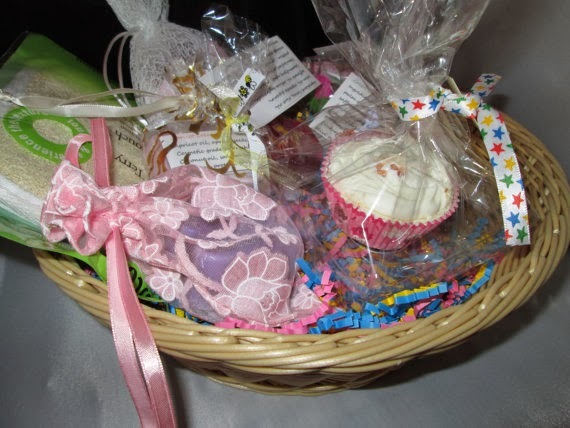 Over 3100 items. From My Hand Seasonal Garden Signs ~ We specialize is personalized garden signs and address signs as well as seasonal garden signs that fit into our wrought iron stands and are interchangeable for the seasons. 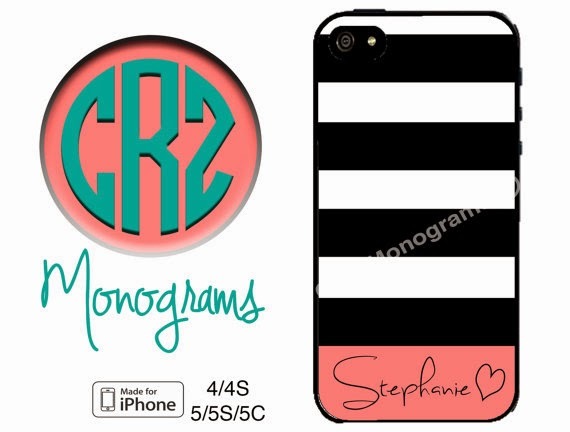 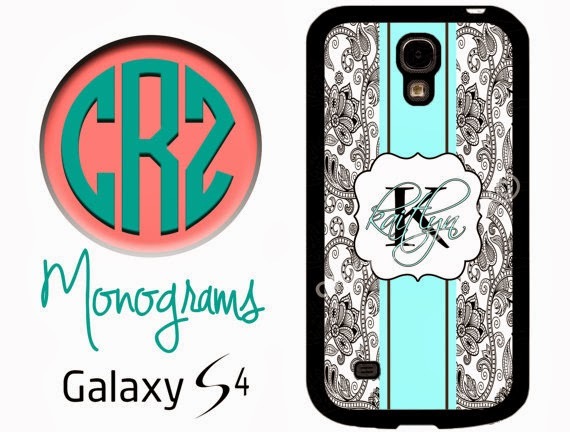 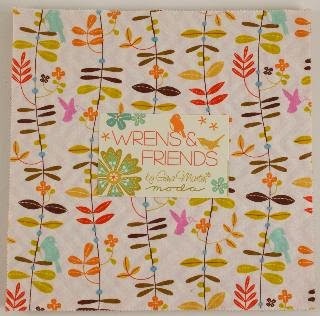 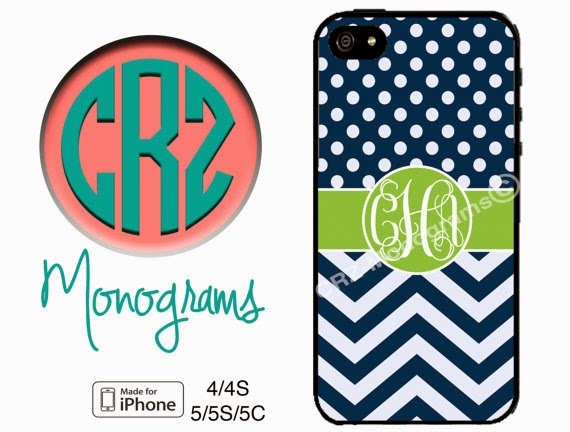 CRZ Monograms is our newest Etsy Mini Promotion client. 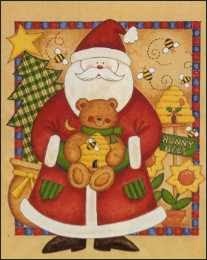 Thanks Marc! 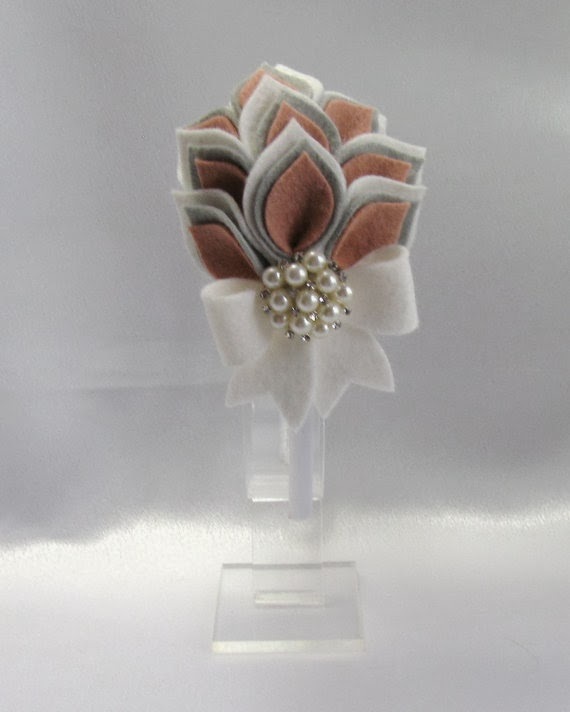 This is the second Etsy shop we have provided advertising and promotion for Marc's really nice shops. 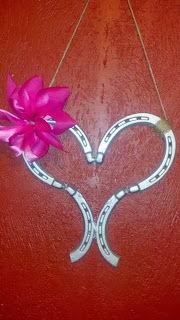 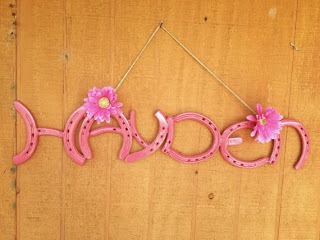 New CSM Etsy Shop Client: Kadys Kustom Krafts - Custom made horseshoe decor. 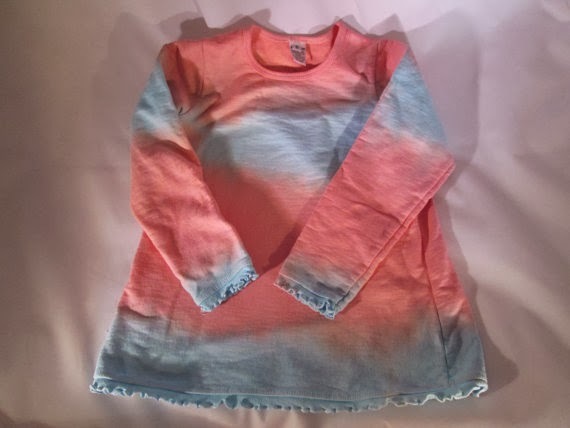 Katie has some really unique items for sale in her nice little shop - check them out! 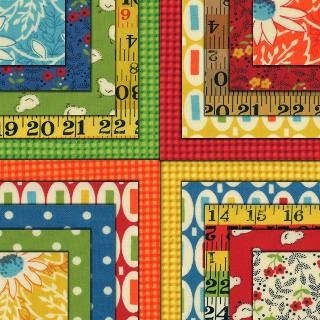 Maddys Fabric Stash - Quilt store with freshly cut fabric and pre-cuts. 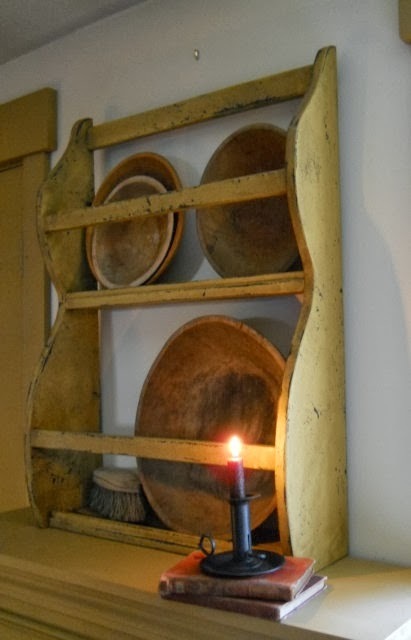 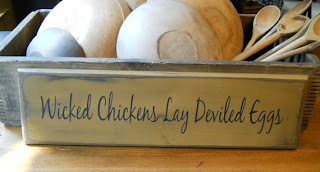 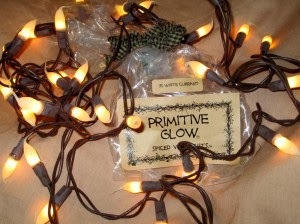 Primitive Woodworks by KLD - Purveyors of unique hand made primitive signs and home decor. 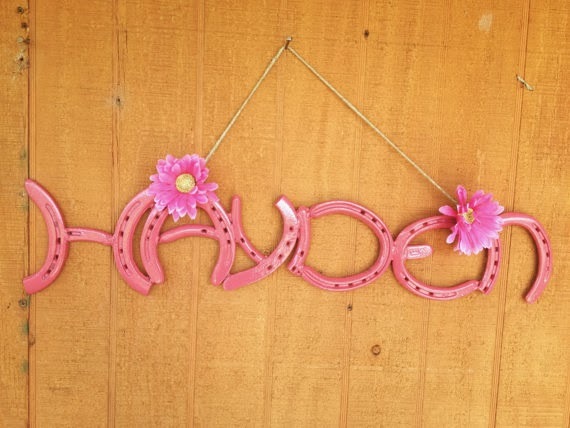 This is a great place to find nice handcrafted wood signs to add to your prim home decor. All items are hand made and stenciled by KLD. 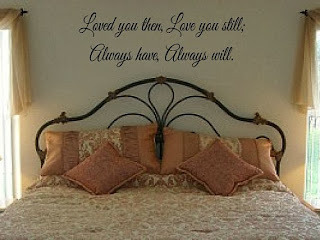 Also on Facebook. Thanks to Debbie at Kiddyland Boutique who just ordered our Etsy Shop promotion service. 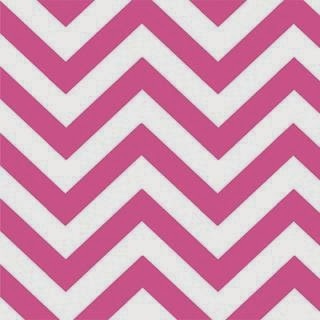 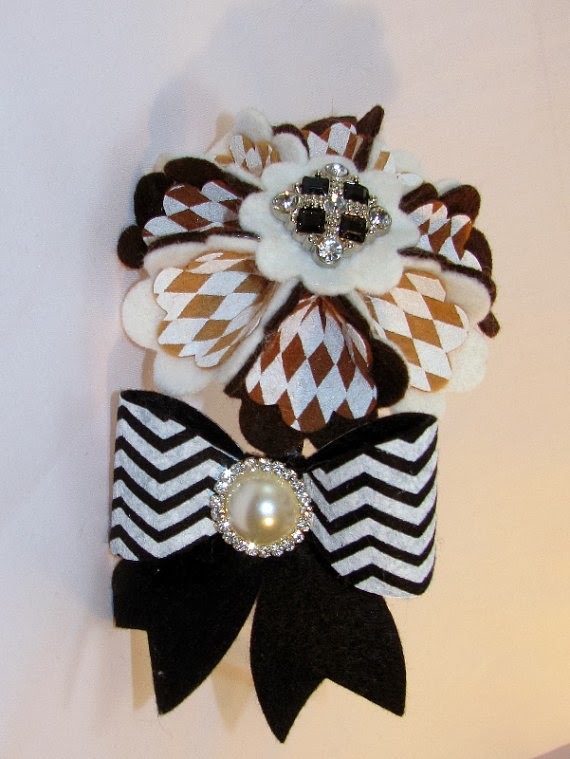 Debbie offers accessory's for baby's to adults, including many unique handcrafted headbands. 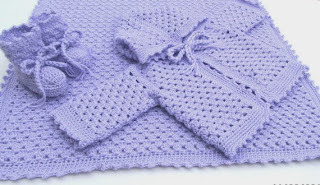 We are now working on a new Etsy Mini Promotion for our newest client - from Greece! 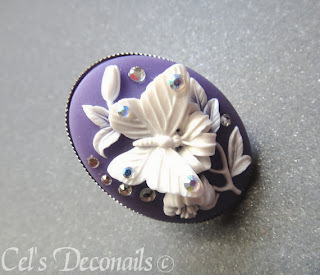 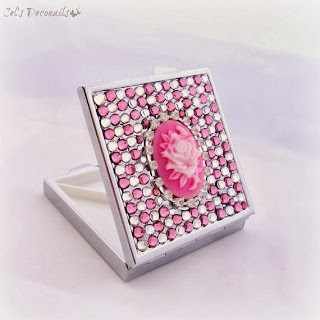 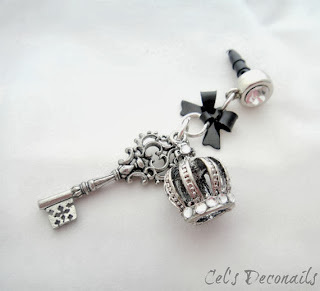 Cel's Deconails is a place for handmade decoden accessories, nail art and jewelry with a gothic twist! A special thank you to Crazian Designs who just purchased out Etsy Shop Mini Promotion. 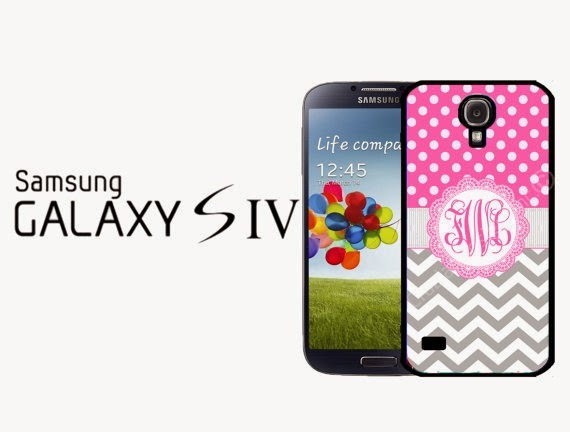 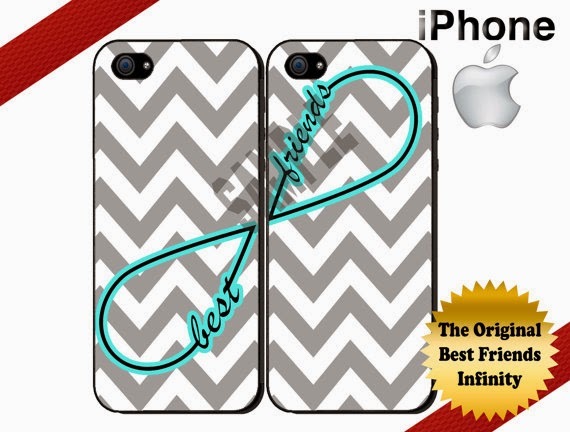 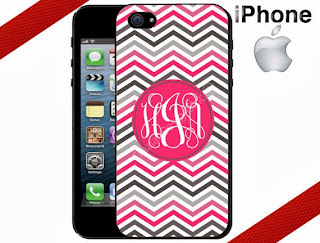 They offer custom handmade personalized or monogrammed cases for the most popular mobile devices.